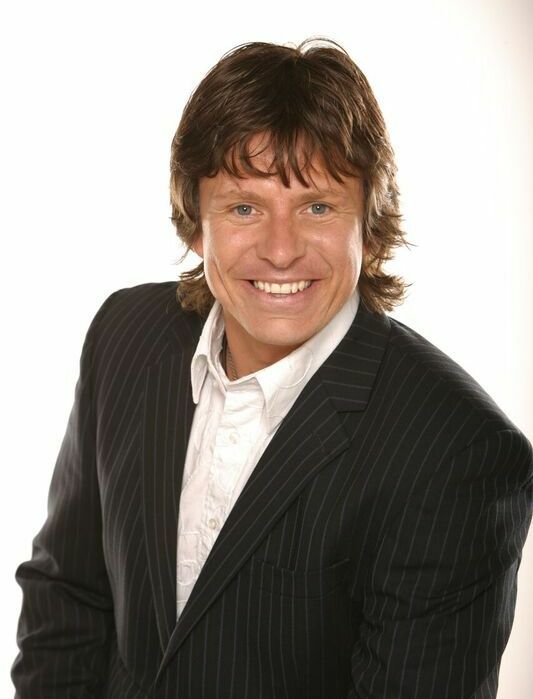 A compere, comedian, TV presenter, and singer; Steve Wells is the ultimate all round entertainer. The affable Geordie also counts musical theatre and voiceover work among his many talents. His broad skillset has given him the opportunity to travel the globe, performing on cruises and at some of the world’s most luxurious hotels. 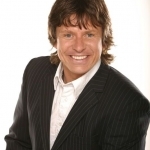 Steve has frequently worked alongside household names like Ant & Dec, Cat Deeley, Ben Shephard, Al Murray, Olly Murs and Jeremy Vine, and has performed at countless high-profile events including the Champions League Final. He’s also hosted at concerts featuring the likes of The Foo Fighters, Rihanna, Bon Jovi and One Direction. Steve’s versatility, quick wit, and likeable demeanour make him an excellent choice for compering events or hosting awards ceremonies.